Located in the Heart of the Oil Sands Community – 45 minutes North of Fort McMurray – South of CNUL and North of Syncrude & Suncor. Our technicians work around the clock to ensure your vehicle is maintained and repaired as quickly as possible. They work from 7:00 AM to 7:00 PM 364 days/year! No appointment necessary. Accepting ALL Makes and Models! 3.5 Billion to be spent on construction activity in Fort McMurray. We need Ford Automotive Technicians to move here now! 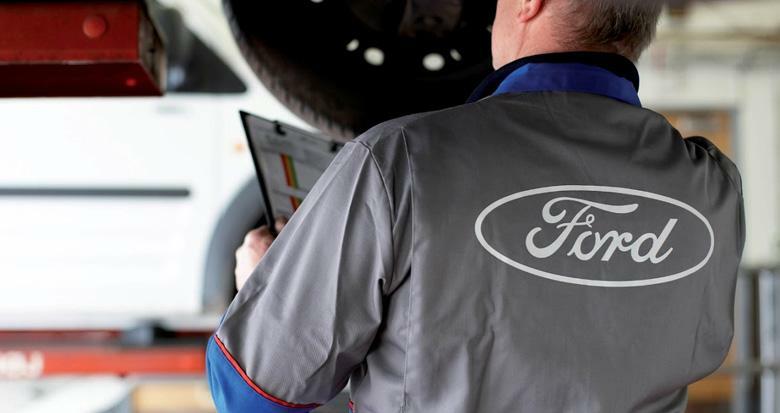 Are you a Master Certified Ford Technician or on your way to becoming one? Does your current employer pay you up to $63.25 an hour plus efficiency bonus? Does your current employer have benefits that are unheard of in the Automotive Industry? Did you know you could qualify for up to $24,000 in housing allowance? Do you think Fort McMurray is slow or unstable because of oil prices? Not true. We need people who want to earn a great income and become part of the community. The 3.5 Billion is just on construction so can you imagine the spin off from that? Do you think it costs more to live in Fort McMurray? Not with the stats we have, let us show you why! This is not a trick and we’ve been here since 1995 and have never seen it before. Want to retire quicker? You can, let us show you how! We spend more on training than any other Ford Dealership in Canada! North Star Ford has been in this community for over 20 years and is one of the most successful dealerships in Canada, we aren't going anywhere! Let’s Talk – give us a call at ﻿﻿780.713.2890﻿﻿ or send us your resume!